SA to commemorate 100 years since end WW1 in France - SABC News - Breaking news, special reports, world, business, sport coverage of all South African current events. Africa's news leader. A South African delegation will be led by Defence Minister Nosiviwe Mapisa-Nqakula. Sunday November 11th marks 100 years since the end of the First World War. 86 world leaders, joined by a South African delegation led by Defense Minister Nosiviwe Mapisa-Nqakula, will be meeting in Paris for a commemoration. In Delville Wood, South African troops fought one of the bloodiest battles of the country’s history in July 1916. More than 3 000 soldiers defended the wood – 143 survived. This tree was the only one left standing – it still has shrapnel from the battle in its trunk. The memorial was originally built in 1926, and only named white soldiers – it’s been redeveloped since South Africa’s transition to democracy to reflect the role of the 21 000 black South African troops who served on French battlefields. 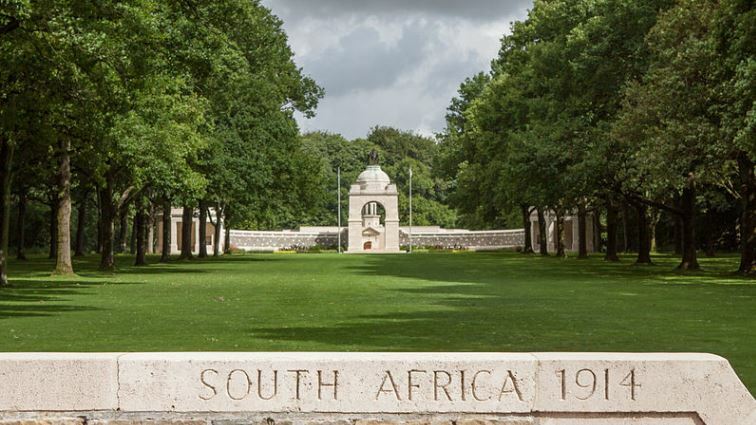 Delville Wood attracts many South African visitors – some of whom are learning this history for the first time. Macron says the commemoration aims to honour the dead – and remind the world of the consequences of conflict. This entry was posted on 09 Nov 2018,07:49AM at 7:49 AM and is filed under World, News, Homepage Featured Story Slider. You can follow any responses to this entry through the RSS 2.0 feed. Both comments and pings are currently closed.